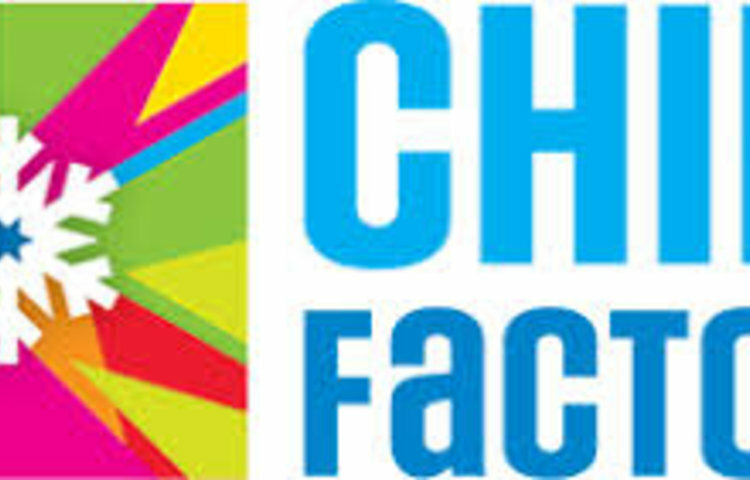 Winmarleigh children will be visiting Chill Factore in Manchester to have a go at skiing. 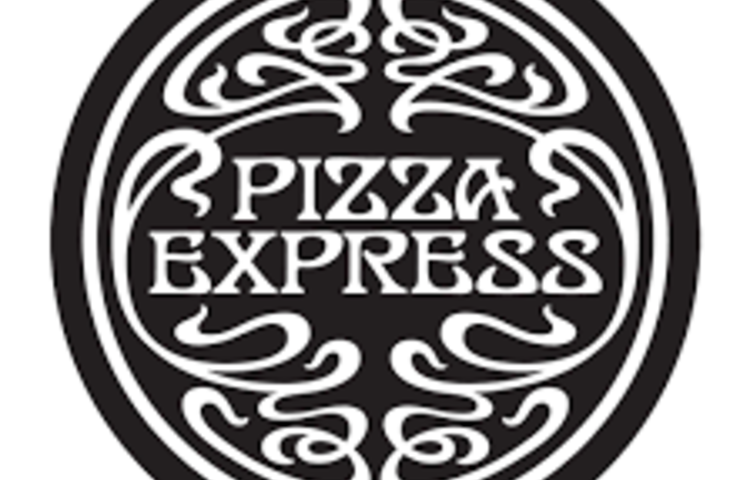 Children from both classes will be visiting Pizza Express as part of our Italian Day! On Monday 29th April we will be visiting WInmarleigh Hall. Class 1's Tower Wood Pirate Adventure! 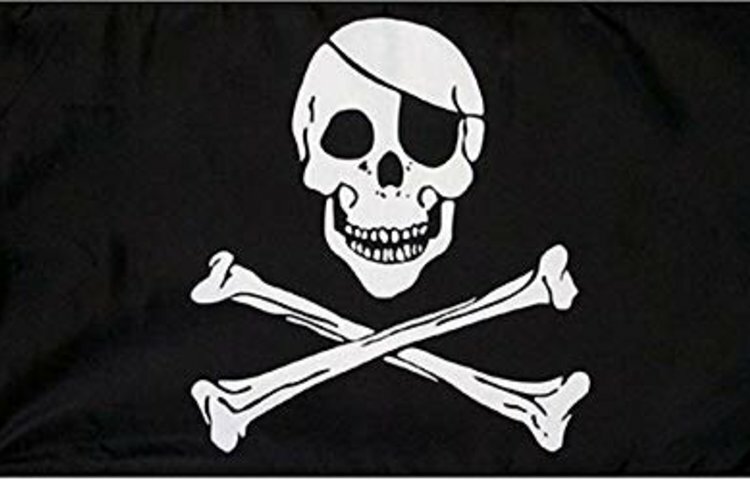 Class 1 children will be going on a Pirate Adventure to Tower Wood. Workshop 1 for the School Festival. Workshop 2 for the School Festival. 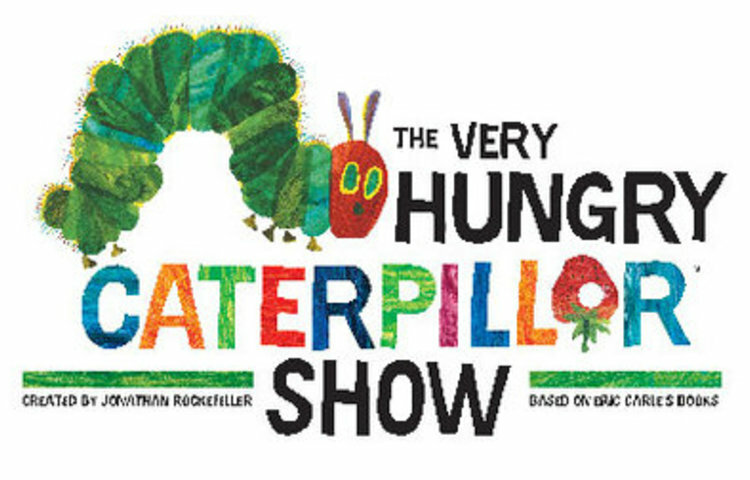 Class 1 children will be visiting Lancaster Grand Theatre to watch The Hungry Caterpillar. Workshop 2 & 3 for the School Festival. 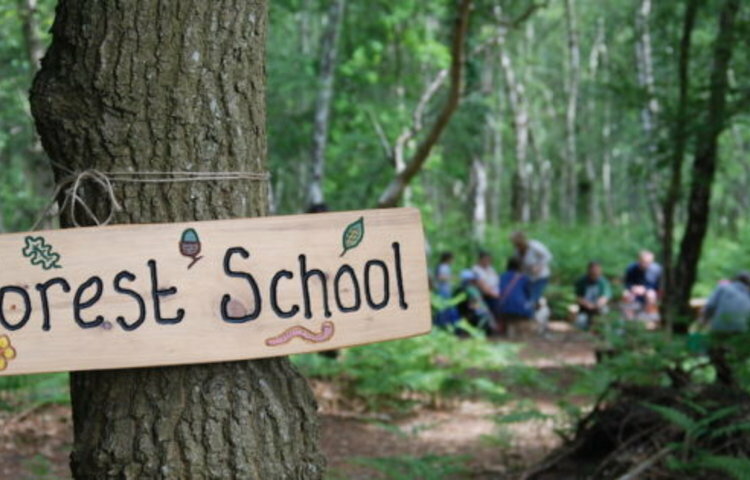 Winmarleigh children will be visiting Humblescough Farm for a day of forest school activities. 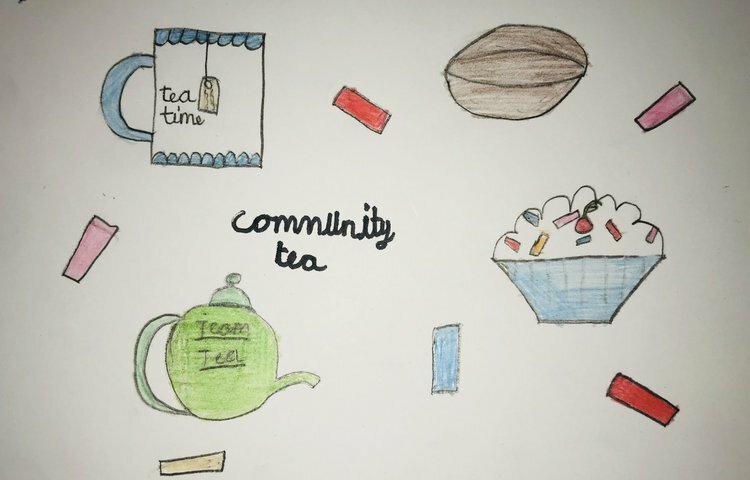 On Wednesday 19th June we will be holding our Community Tea. 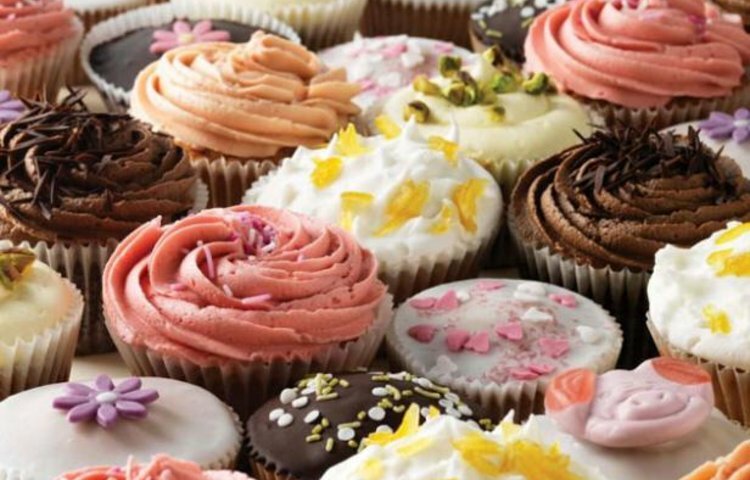 Come and join us for refreshments from 2pm. 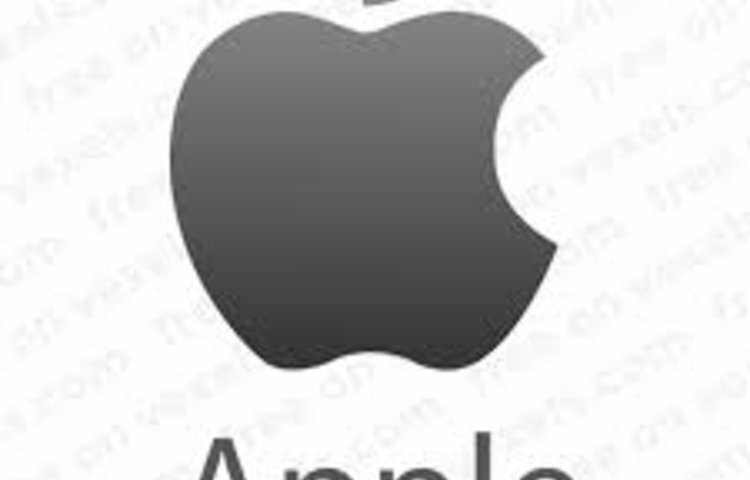 Class 2 children will be taking an Apple Field Trip on Thursday 20th June. 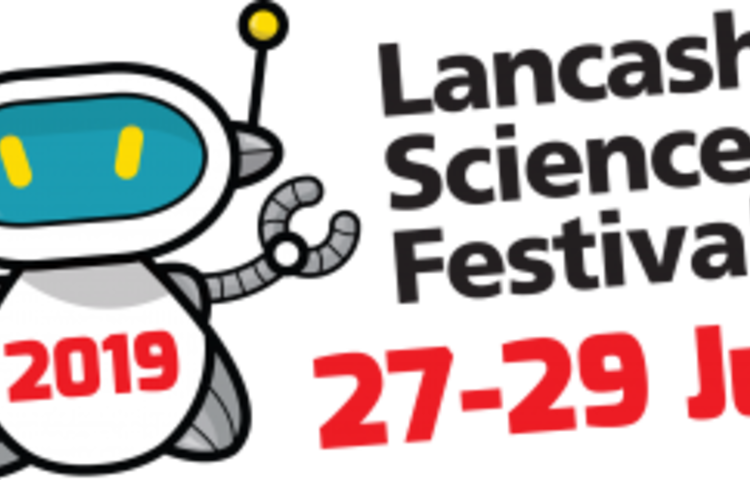 Children in Class 2 will be taking part in the Lancashire Science Festival at UCLAN.